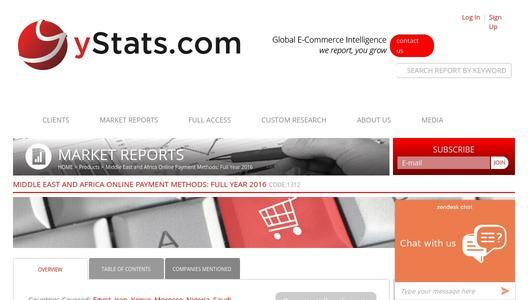 German E-Commerce and online payment research company, yStats.com, released a new publication, “Middle East and Africa Online Payment Methods: Full Year 2016” that reveals how cash on delivery is still King amongst online payment methods in the Middle East and Africa. However, alternative payment methods, especially in mobile, have vast room for development. Emerging markets like the Middle East and Africa have digital buyers who use cash on delivery the most for online purchases. 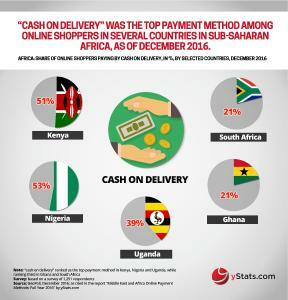 Different surveys cited in the yStats.com report show that over half of digital buyers from countries like Nigeria, Kenya, and the UAE favor cash on delivery over other payment methods. 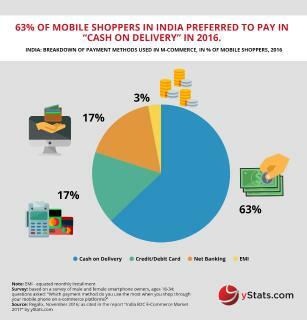 Digital retailers in the Middle East and Northern Africa conveyed that over two-thirds of sales are paid in cash on delivery. 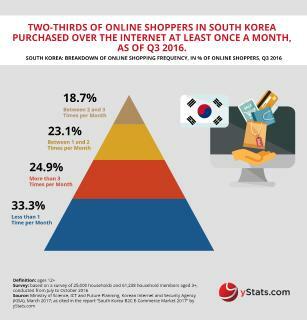 However, South Africa is an exception to this trend, with a large share of online customers making purchases via bank cards. Nevertheless, over half of South African digital consumers would make more online purchases if cash on delivery was an available option. 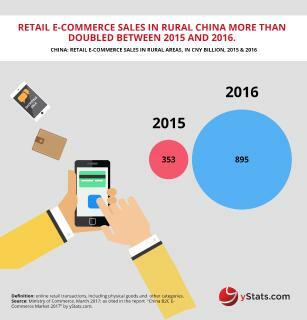 This yStats.com report also reveals that there is room for growth among digital payments, especially with mobile. 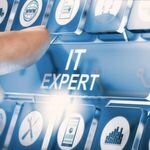 A two-digit share of surveyed Middle Eastern customers in 2016 stated they were willing to use payment methods other than cash or bank cards, leaving mobile wallets as one of the leading three options. In addition, Africa contains the highest amount of mobile money users worldwide.